HomeReviewsMoviesDeep in my Heart is Donen Done Right. And Wrong. 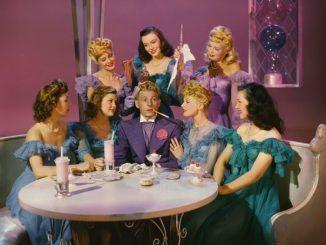 Watching Stanley Donen’s Deep in My Heart, a biographical musical about the life of famed musical and operetta composer Sigmund Romberg, I was reminded of an observation I once made about Michael Curtiz’s Yankee Doodle Dandy (1942): the film doesn’t so much have dancing as it does choreographed walking and stylized standing. 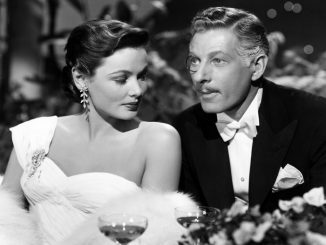 The music in Deep in My Heart, recently released as an MOD through Warner Archive Collection, seems like aural realizations of Curtiz’s vivant tableaux, rich with swelling strings, languid with mellow brass. I can appreciate that Romberg’s music from the turn of the twentieth century was remarkable for its time, and was widely beloved. But looking back, it seems somewhat drained of lifeblood. What bothers me is how the film elects to present its music. Usually these set pieces are performed by one or two singers and/or dancers who croon to the rhythms of a static camera and even more static melodies. Donen isolates the music as the focal point of each of these scenes, leaving our eyes to wander over the threadbare studio sets and occasionally garish costumes. The film clocks in at a staggering 132 minutes. Every single one of them can be felt tick-ticking by. 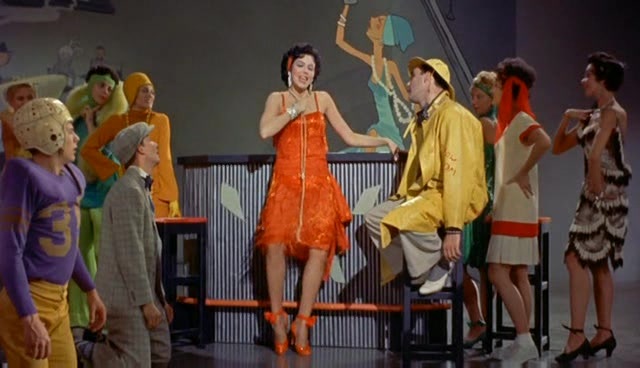 The other note-worthy scene is Ann Miller’s performance of “It,” a bizarro jazz number with a rhythmic stinger one could swear was later pilfered by Leonard Bernstein for the “Mambo” sequence in West Side Story. 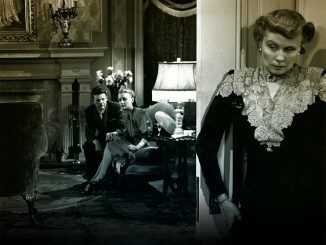 The scene is vintage kitsch, not so much an exaggerated reimagining of the 1920s as the 1920s as envisioned by an exaggerated 1960s. 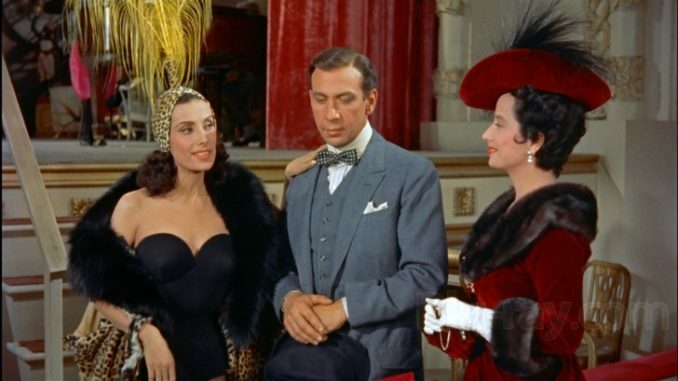 Deep in My Heart was recently released on Blu-ray by the Warner Archive Collection. You can pick it up for about twenty bucks. But the real reason I would recommend it would be for the inclusion of the Tex Avery cartoon The Farm of Tomorrow on the special features. It’s a pretty threadbare cartoon, essentially just a series of one-off gags about genetically modified animals (“[We crossed] a dove with a highchair: a stool-pigeon!”). But it’s charming nonetheless.